Dieser Beitrag wurde veröffentlicht am 03/03/2018 von lilly. Days are finally getting longer again and the craving for spring is getting stronger…. 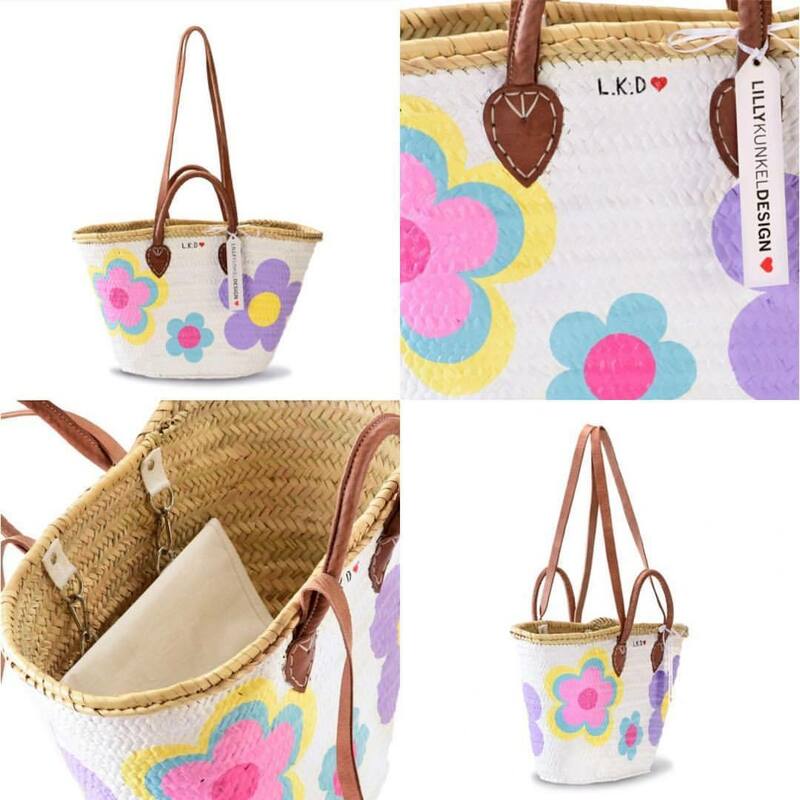 we have the perfect basket to maximize your spring fever: it’s called Flower Power and waits just for you ?? ?